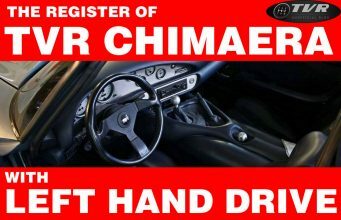 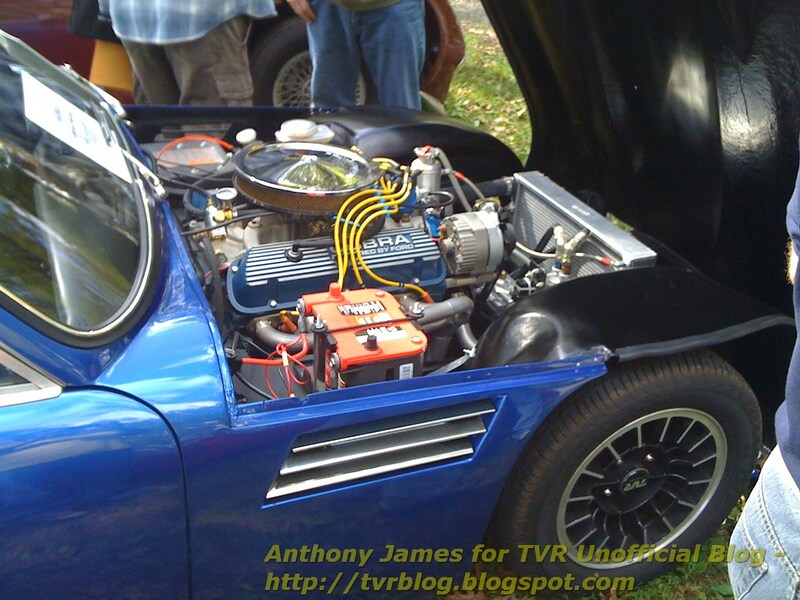 These images were taken in 2009 during a TVR Car Club North America meet in New Jersey. 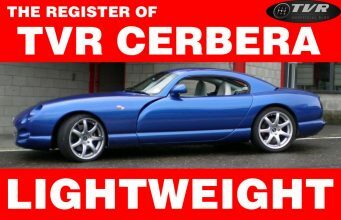 They had a seperate section for “Modified” TVR’s. 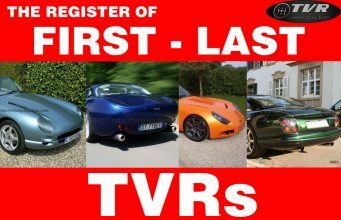 There were some who prefered to keep things as pure as possible but there were are large selection who didn’t mind and gained valuable knowledge from the modifiers. 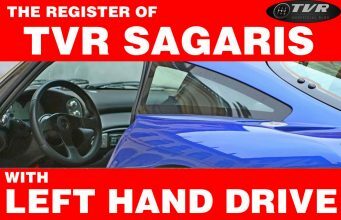 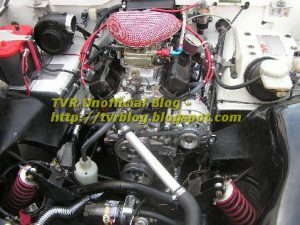 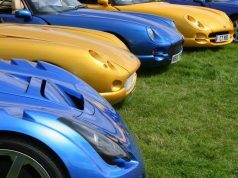 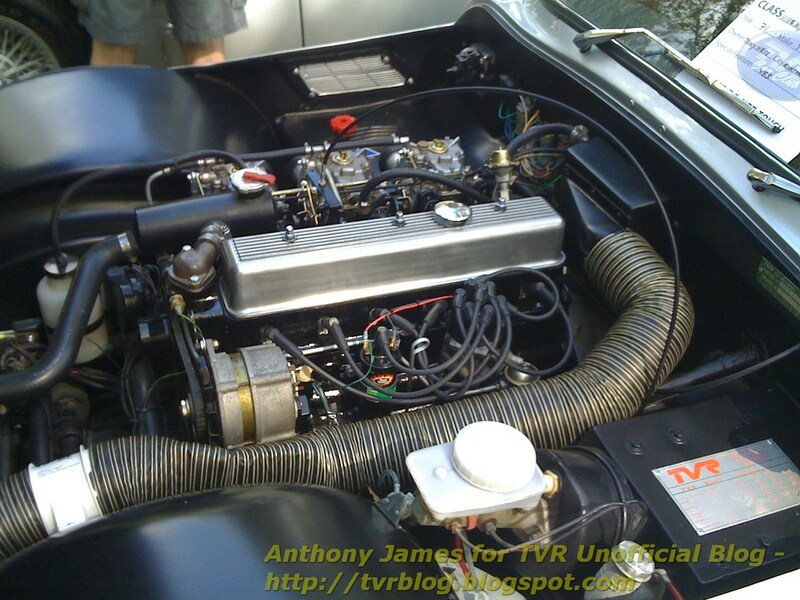 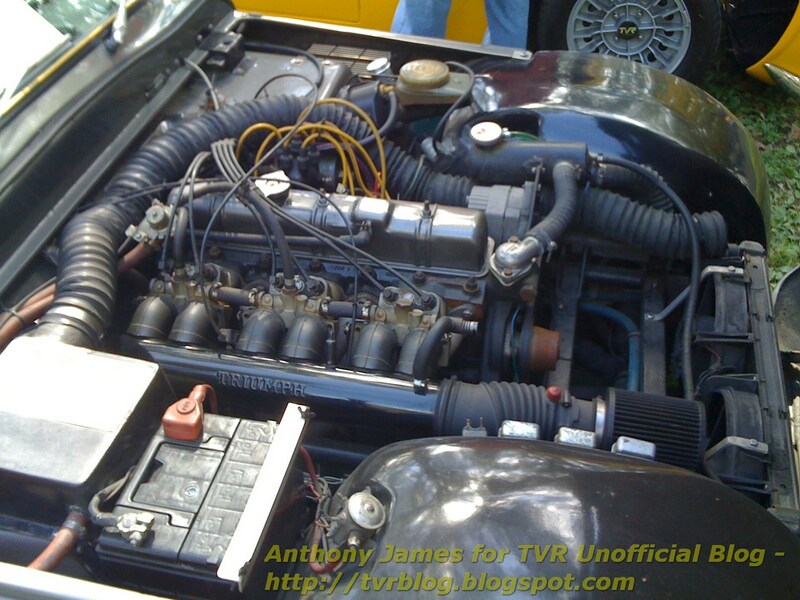 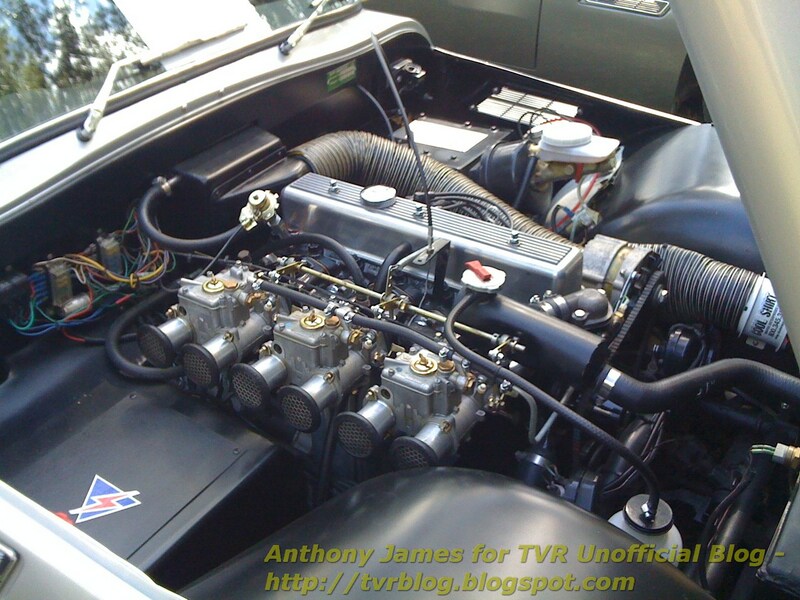 A TVR Unofficial blog fan and reader found a mistake. 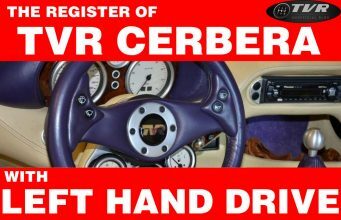 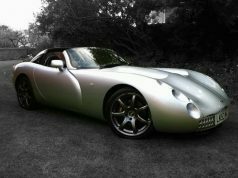 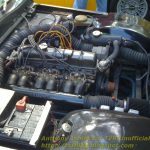 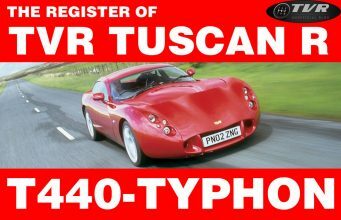 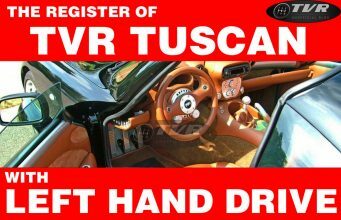 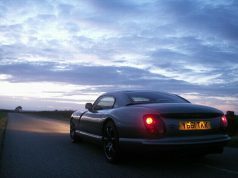 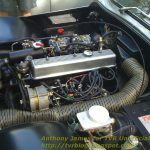 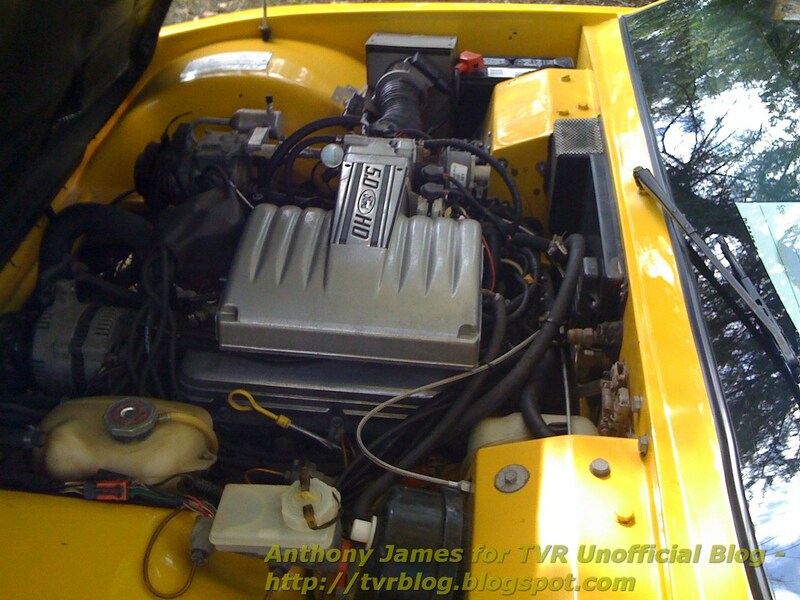 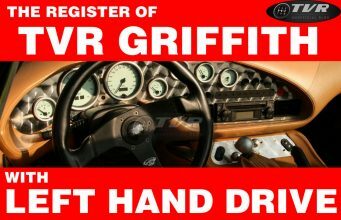 The image below (which was positioned as the main image of this post) pictures a “correct” layout: it’s Real TVR Tuscan which came with the 289 Ford V8.